The Eye of Horus was originally called ‘Wedjat’, with ‘Wadjet’, ‘Udjat’ and ‘Wedjoyet’ being variations of the pronunciation. The eye itself was considered a personification of a goddess with that name. Her name stems from ‘wadj’, the word for ‘green’ and she was called ‘the green one’. Records of her existence as an object of worship predates the existence of almost all of the other gods of the ancient Egyptian pantheon. The renowned “per-nu” shrine of the Nile delta was considered to be under her protection. Wadjet was also the tutelary deity of lower Egypt. However, despite the intimate relationship between the shape and this goddess, Egyptian mythology indisputably prefers its association with the god, Horus. The Eye of Horus is not as simple as most others from the ancient world that represented gods and goddesses. Compared to Wiccan, Norse, Buddhist and Hindu symbols for major gods and goddesses, the Eye of Horus has more individual lines and a complicated overall structure not as easy to reproduce as other symbols of comparable import. 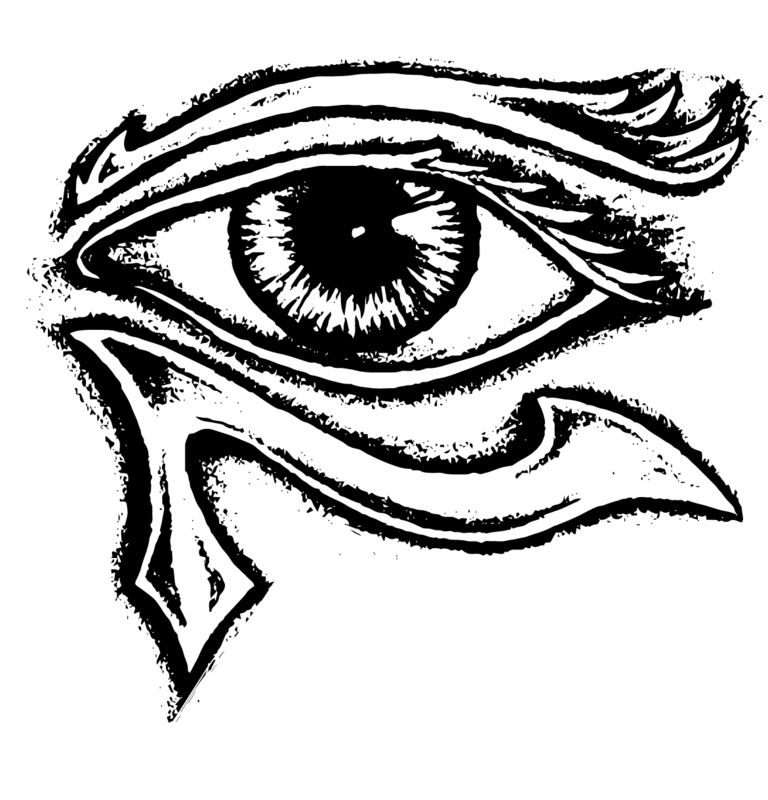 The “Wedjat”or Eye of Horus looks like the region of the left eye as seen from the front. An arched line that tapers into the horizontal is at the very top. Below it, and following its shape in an almost parallel fashion, is the top of the eye. A pupil is enclosed between this top line and one that closely mirrors it below. The pupil is usually colored in. Below the shape of the eye, towards the right (which is closer to the center of the eye) is an almost vertical line. Its shape and position mimics a stream of tears and this element of the design is itself often called simply ‘The tear’. The final element of the design is a long, sweeping line that originates at the point where the ‘tear’ meets the eye, and extends to the left (the outside of the eye). This line culminates in a spiral. While the individual physiological representations are fairly easy to decipher, the Eye of Horus also had deeper meaning incorporated into the shapes that emerge when it is drawn. Thought is represented by the eyebrow, sitting above the eye like the brain does. The triangular shape between the pupil and the inside of the eye symbolizes hearing. The triangular shape between the pupil and the outside of the eye represents the sense of smell. The sweeping, spiral-ended curve is taken to be an illustration of the tongue and the sense of taste. Of course, as with any symbol, modern or ancient, interpretation is the gist of not just understanding but of veneration. 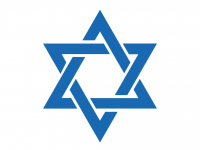 The Eye of Horus can be seen on many pagan and non-conformist websites and stores. Due to the popular box office success of several Hollywood movies with Egyptian (horror) themes, the true meanings have been glossed over and its elements are not understood in the way that commands awe and reverence. Horus was one of the most popular of the Egyptian gods, worshipped from the days of the Ptolemaic Kingdom all the way until the time of Roman influence on the country. Records seem to confirm that he was the very first god who was universally worshipped across the entire span of ancient Egypt. Horus is essentially a god of the sky. He is often depicted as a man with the head of a falcon and occasionally as the bird itself. The vertical line below the eye of the Eye of Horus lends credence to the theory that Horus was modeled after the lanner falcon which often has a similar mark under its eyes. 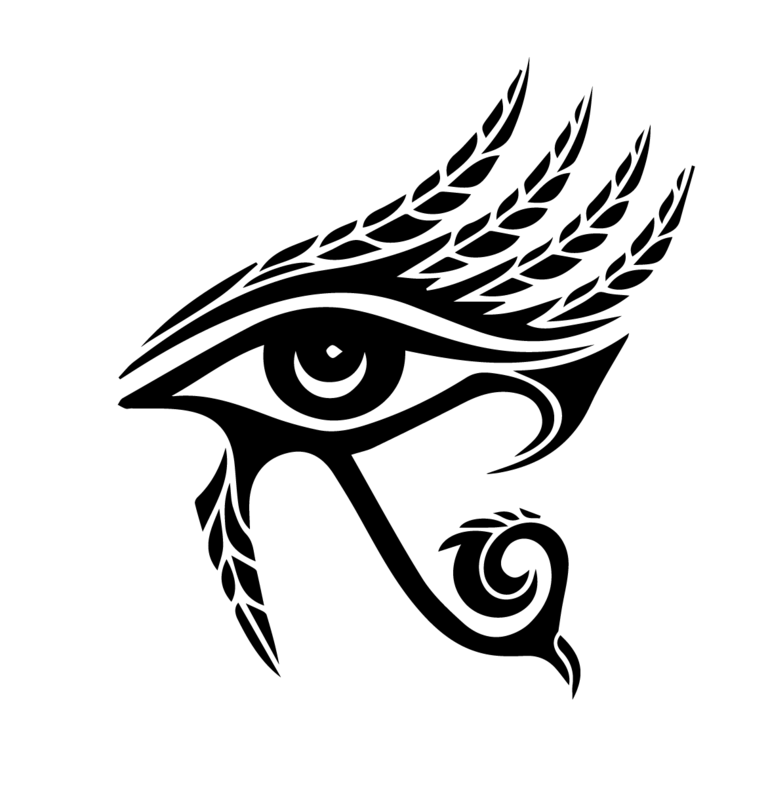 In that essence, Horus represented the entirety of the heavens; his left eye represented the sun and the left, the moon. In the grand network of gods and goddesses, Horus was the offspring of Osiris and Isis, the pair who represented the complementary male and female forces of the universe in the eyes of the people who built the pyramids. Egyptian mythology tells the tale of how Set, brother of Osiris, commits fratricide to usurp the throne of Heaven. Set dismembered Osiris’s body to ensure that he could not be resurrected. However, Osiris’s wife (and in certain variations, also his sister) recovers all the parts of his body and uses her magical powers to piece it back together and conceive a son, Horus. Horus than sets out to avenge the murder of his father and confronts his uncle. The two gods battled, each receiving significant injuries – Horus lost his left eye and Set, a testicle. The latter is used to explain why the desert, represented by Set, is barren. After the battle, the goddess Hathor helps to retrieve the lost eye and heal it with her magic. Horus then attempts to resurrect his father, Osiris, by offering up the recovered eye. This element of the story explains why the Eye of Horus has become associated with sacrifice, healing and protection. The death, dismemberment and reconstruction of Osiris may seem to be a rather insignificant aside in the story of the grand battle between Horus and Set. However, it is actually essential to the overall characterization of all the worlds as realms of different gods – Osiris is healed but he is still dead and remains in the netherworld as its ruler. This ties into the Egyptian belief that the passing of a pharaoh from the land of the living to the afterlife represents a transition of the authority over his soul from Horus to Osiris. The Eye of Horus was intimately associated with the gods and their rule over the realm of men. Part of this rule involved protection and the Eye of Horus was an omnipresent symbol of that protection. It is said that Egyptian sailors painted the Eye of Horus on the bows of their boats before setting sail on long and perilous voyages. In this sense, the eye both guided the vessel in its journey through unfamiliar waters and served as a deterrent to malefic forces. The other widespread use of the Eye of Horus was in funerary ceremonies. Besides being a symbol of divine protection, it was also taken to be a representation of the will of the gods over the mortal world. The ancient Egyptians believed that the pharaoh was a living god, a personification of the forces of heaven meant to be their ruler because divine blood ran through his veins. Sometimes, the pharaoh was even referred to as the ‘Living Horus’. It was said that with each pharaoh’s passing, the spirit of Horus passed from the deceased to his successor. This explains why the Eye of Horus was so often, and so prominently, displayed in royal courts and costumes. Even the funeral ceremonies of the pharaohs gave pride of place to the Eye of Horus. Some of the most precious and intricate funerary amulets recovered from pyramids and sarcophagi were of the Eye of Horus. The symbol was meant to be a guiding eye as the pharaoh made his journey from the land of the living to the land of the dead. We now live in an age where science gives us answers to questions to which the wisest of the wise were not privy even quite recently. While advantageous as a repository of facts, this approach robs us of the wonder that surrounds those cultures of old, cultures which continue to fascinate us today specifically because they were not sterilized of their mysticism. Ancient peoples were far more curious about, and perceptive of, their environment and the workings of the natural world around them than the average person today. It is for that sense of wonder in their lives that the eye is a recurring theme in ancient symbology. The five senses with which we perceive all of existence around us held great wonder for people long ago, and the sense of sight was perhaps the one most highly regarded of them all. For that reason, we often see the eye depicted in symbols whose origins lie far back in mankind’s shared history. 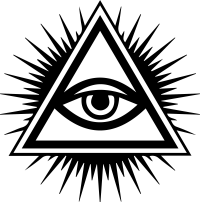 Many of us recognize the all-seeing eye (Eye of Providence) that is today most readily associated with the Illuminati. 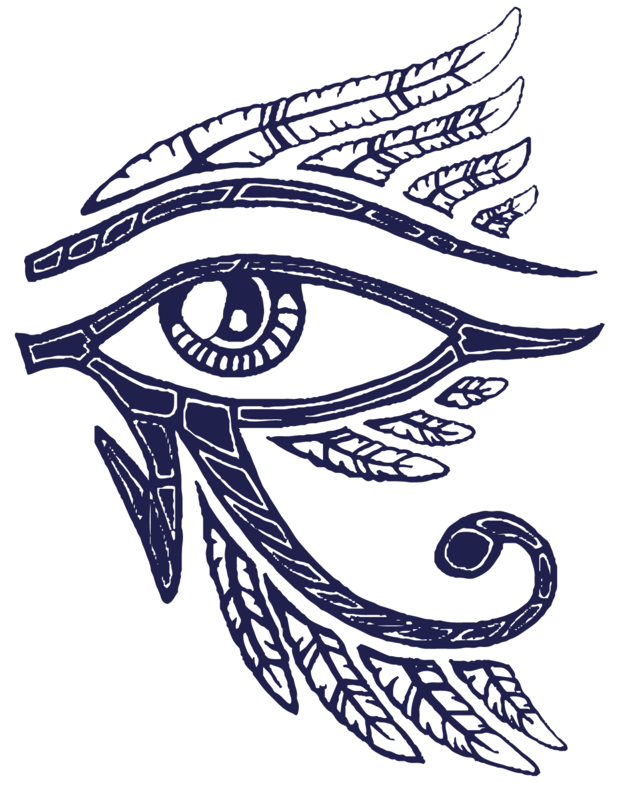 Even in ancient Egyptian mythology, the Eye of Horus is not alone; there is also the Eye of Ra. With Horus being the god of the sky, the two were seen as mirror images – one was the sun and the other was the moon. The hieroglyphic for Osiris, father of Horus depicts a kneeling man and a single, large eye above. Wherever the origins of the Egyptian Eye may lie, theories have abounded about its use and importance. For ordinary folk, more concerned with just surviving and providing for their families, it was taken as a guiding light. This is evidenced from its use mentioned earlier, on boats and ships that ventured into distant waters. There are theories that the Egyptian Eye also played a part in mathematics. Ancient Egyptian priests excelled in mathematics, something that is fairly obvious from the fantastic monuments that they have left behind. Their mathematical system used to depict all fractions as unit fractions (one divided by a whole number). 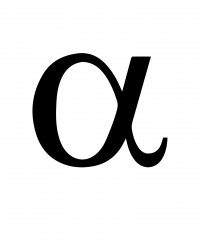 For example, ¾ would not be simply that; it would be written as ‘½ + ¼’. Some scholars believe that the individual elements of the Egyptian Eye are representations of the unit fractions ½, ¼, 1/8, 1/16, 1/32 and 1/64 (which are 1 divided by the first six powers of 2). It also ties in to the inherent structure of the ‘Golden Ratio’ which we see materialized in nature so often. They attributed that remaining, indecipherable and unknowable portion to magic. 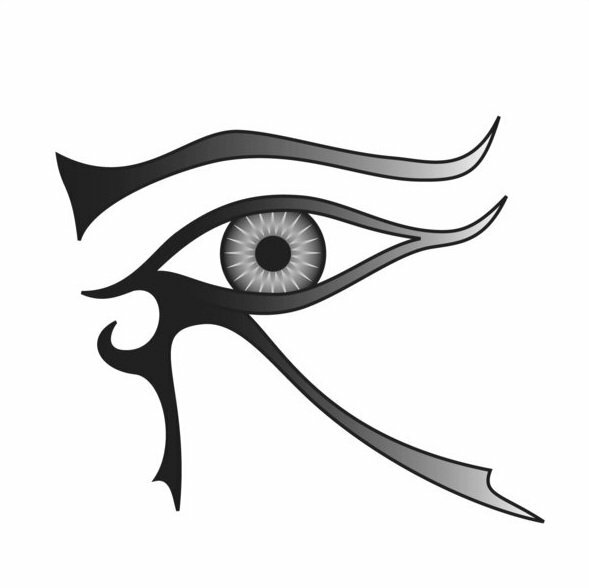 Although we cannot know for certain, it is possible that the Egyptian Eye was the precursor to depictions of the eye that have appeared in cultures across the world. Rather close to the Nile civilization was the Indus Valley civilization whose roots are generally accepted to be more European than Asian. 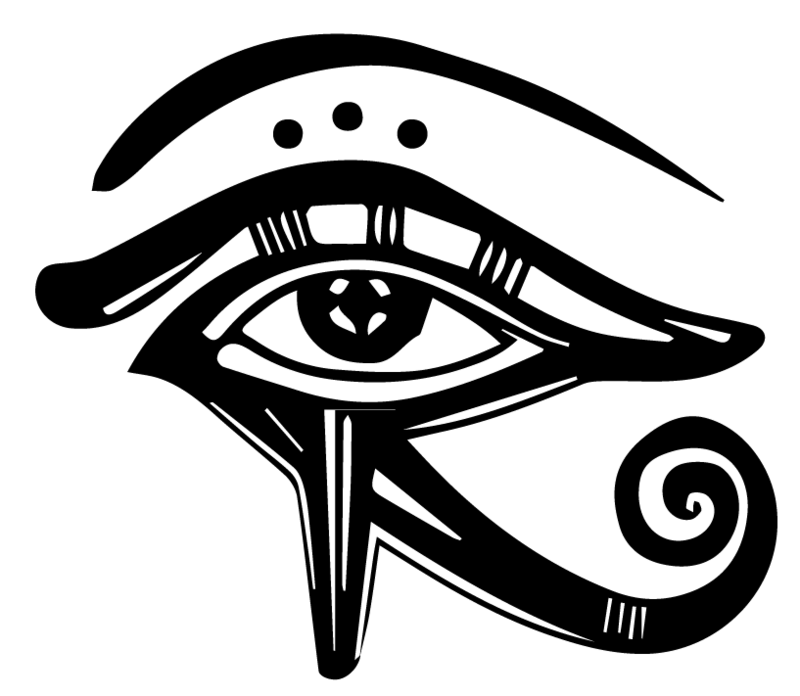 However, the widespread use of the eye as a symbol in the native religions in that region may have some connections to the Eye of Horus. Shiva (or Shiv), one of the gods of the Hindu trinity, is always depicted with a third eye on his forehead, aligned with the crown chakra. In Buddhism, the Buddha himself is referred to as the ‘Eye of the World’ or the ‘Eye of Truth’. It may actually astonish you to recognize that the ‘Rx’ symbol we so often find on pharmaceutical products is actually constructed around the Egyptian Eye of Horus. The original symbolism of the Eye of Horus has been revealed to us through Egyptian records that have survived millennia in the desert lands by the Nile. They, themselves, are a testimony to the essence of the Eye – perseverance and Life when the world around you just does not seem conducive to either. Absolutely beautiful and noble….. 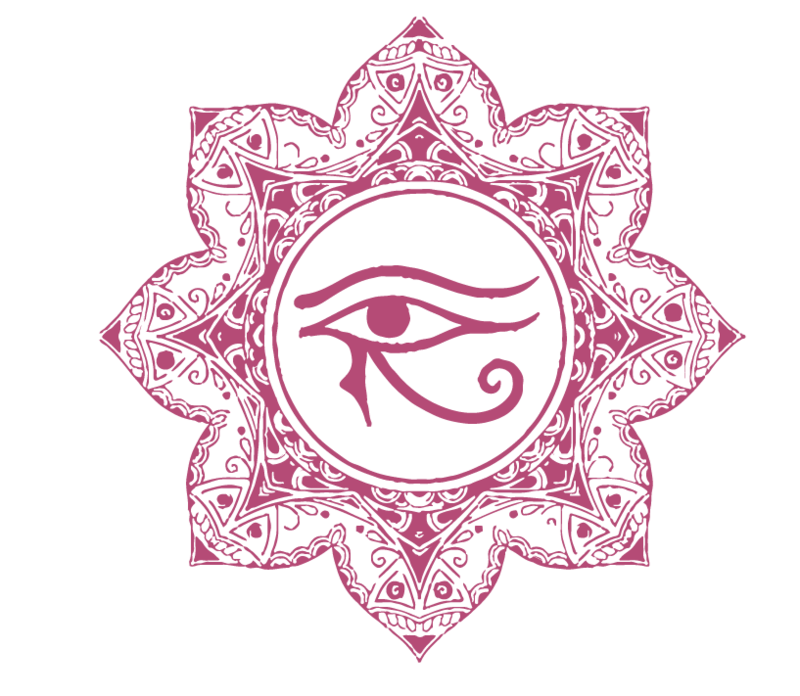 I have the eye of Horus tattooed on my chest… Left and right…. Coulnt be more proud. Hey Jorge. An Eye of Horus tattoo sounds cool ;). 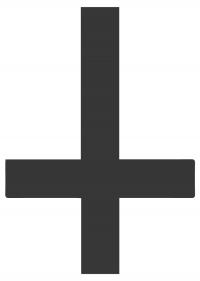 It is an amazing symbol with deep meanings, saw a few people on web carrying the tattoo, looks cool also. These are all left eyes as anyone can understand from the position of eye lashes and eyebrows. Period.